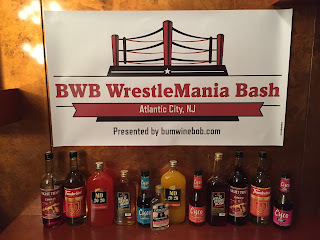 It was on this date in 2014 that I welcomed all fellow bum wine connoisseurs to come take a ride with Bum Wine Bob and enjoy all the fine bum wine this world has to offer. Now here we are three years later STILL here bringing you the best of the worst in cheap booze! While we like to take you on different trips from time to time, the backbone of this site has always been, and will always be bum wine. The top 5 bum wines are must haves for your home wine list and perfect for any occasion. What started off as a simple idea about doing a talk show, has expanded into one of the best cheap booze blogs and podcasts on the internet today! I would like to thank all you local readers and listeners who have been with me since day one, and those of you that we have picked up along the way. Without YOU we would not be able to do this every day of every week. I know many of you have been asking about purchasing the new bWb koozies that have been posted. 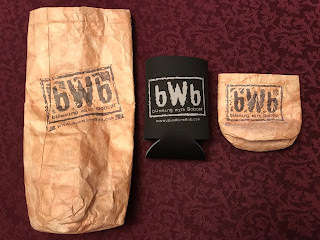 I plan on having a full line released in March for purchase that will be inducing the new multi-colored and brown bag koozies! 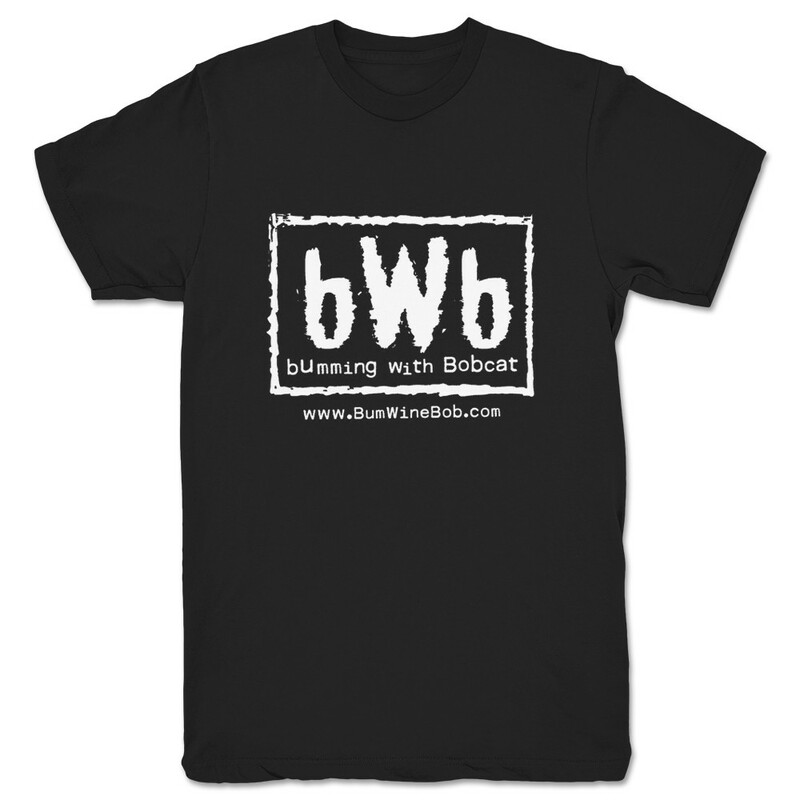 In the meantime you can purchase your very own Bumming with Bobcat shirts while you wait for the new designs to be released! Make sure to stay up to date with all the latest episodes of the Bumming with Bobcat podcast while you enjoy some fine beverages as we move on to year four! Cheers!